Save the date! It's back! 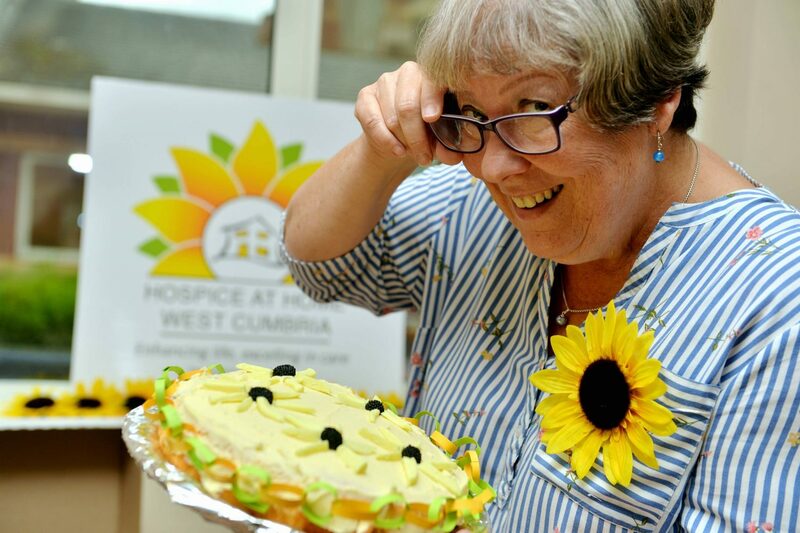 Get ready to take part in this year's Great Hospice Cake Off! Throughout September groups and businesses throughout West Cumbria will be battling to out cake their family, friends and colleagues! Taking part is literally a piece of cake! The Great Hospice Cake Off is a chance to gather your family, friends, work colleagues & neighbours to enjoy a cup of tea and a delicious treat. For an extra dollop of fun, why not make it a competition? All funds raised from donning your apron and selling your goods will make a huge difference to your local community. Every penny raised staysin West Cumbria and every cake sold will ensure we can continue helping people and their families across West Cumbria who need our vital services. Hospice at Home West Cumbria needs to raise over £1m each year and we really couldn’t do it without you. Let us know if you want to take part to reserve a battle pack!